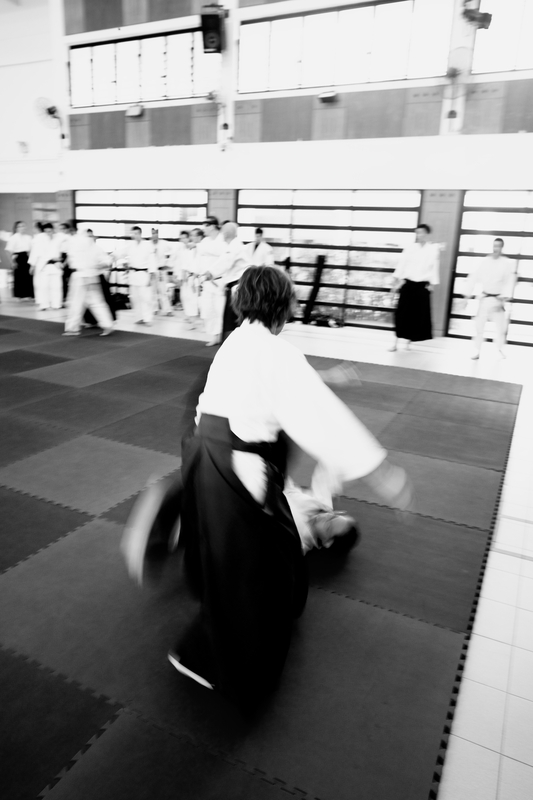 Training amongst friends is much appreciated in the dojo. 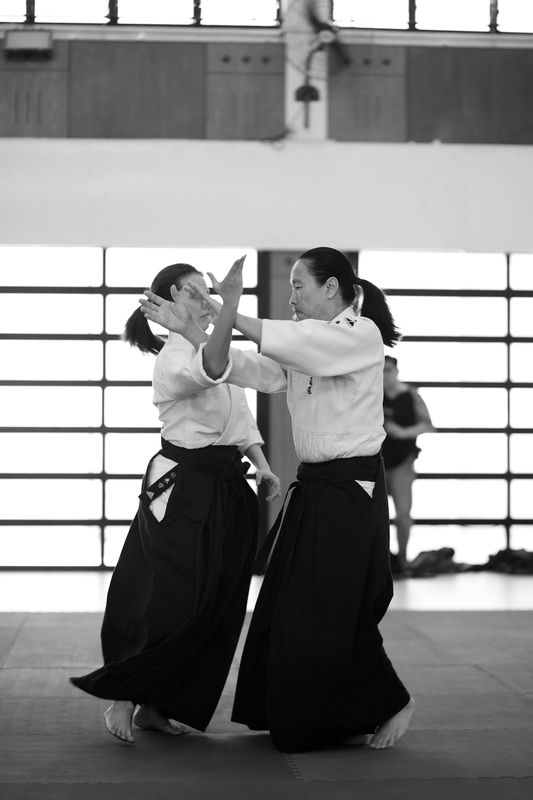 Familiarity breeds trust with both nage and uke. 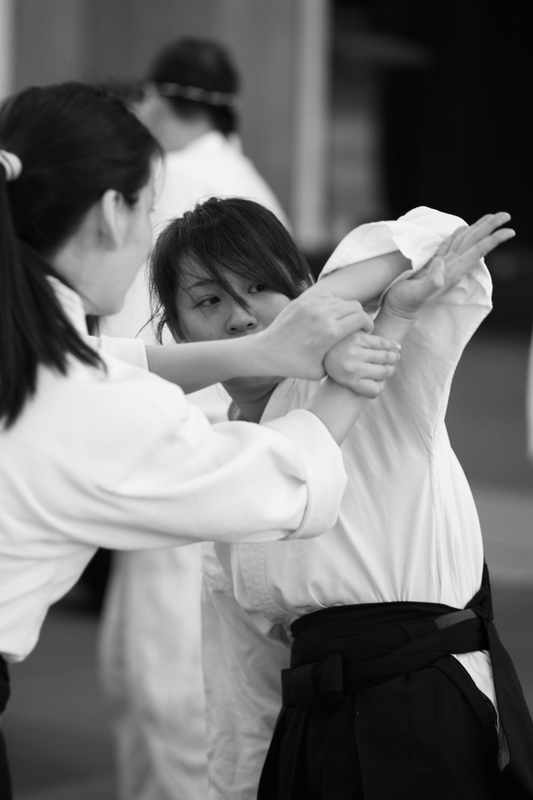 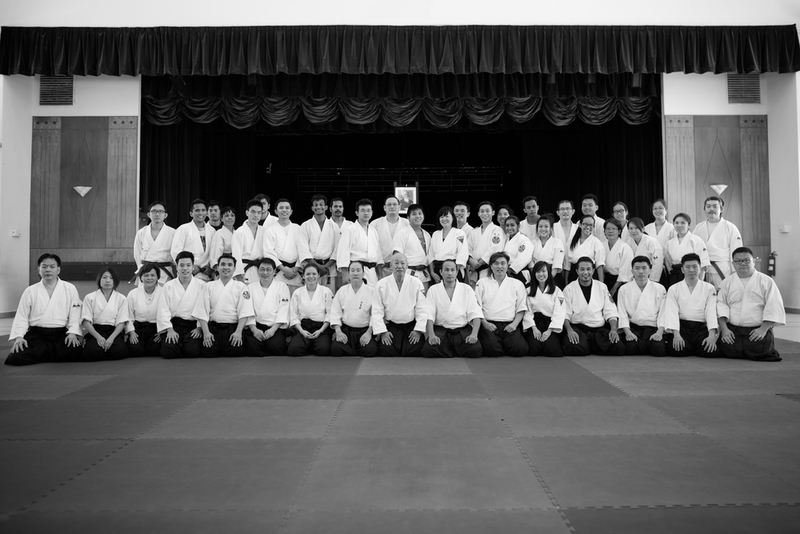 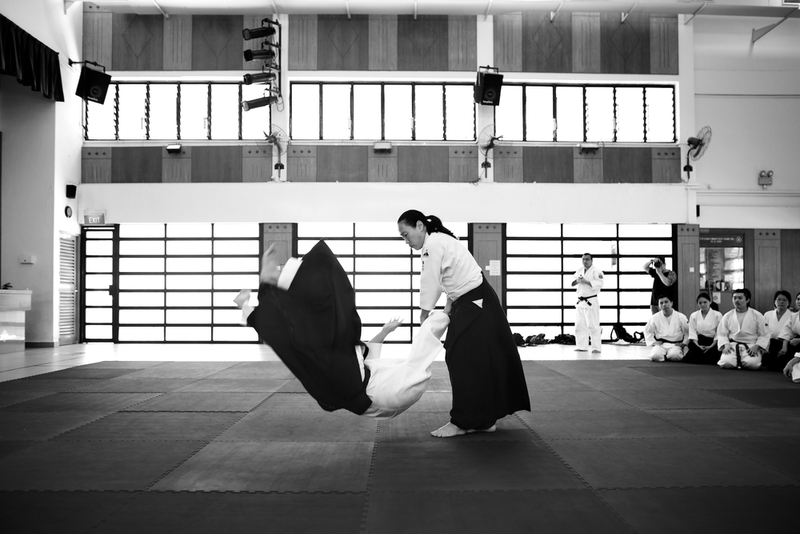 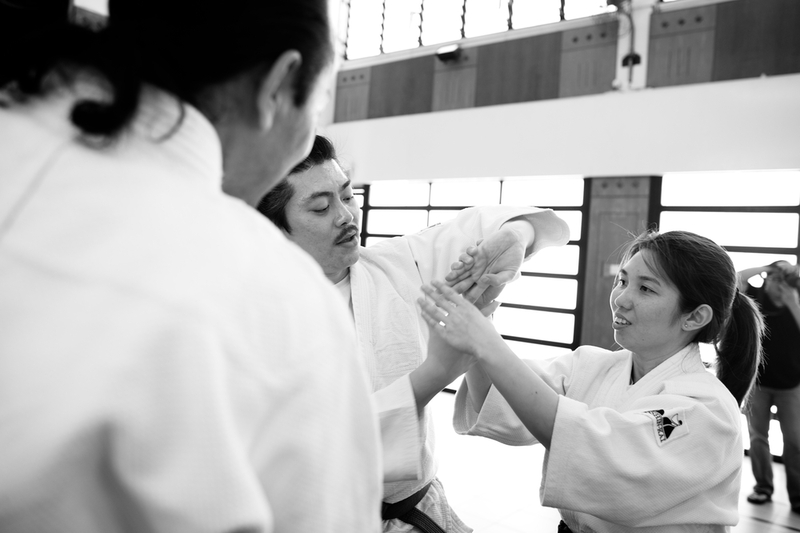 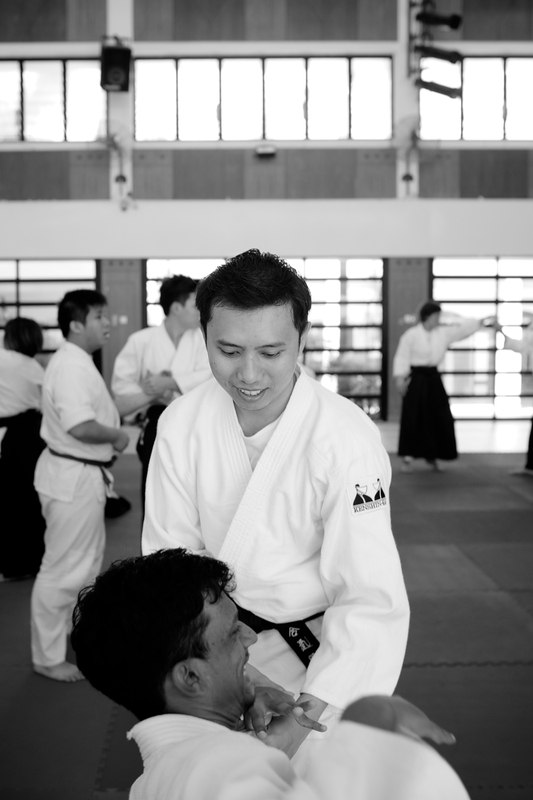 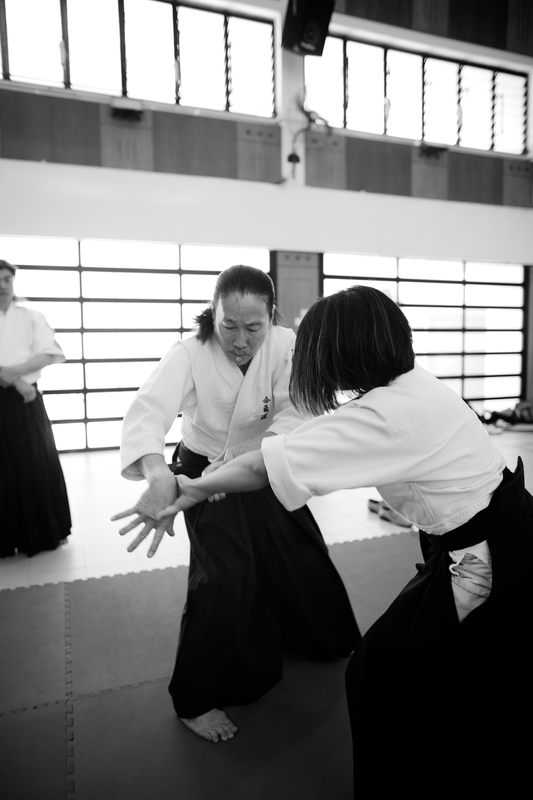 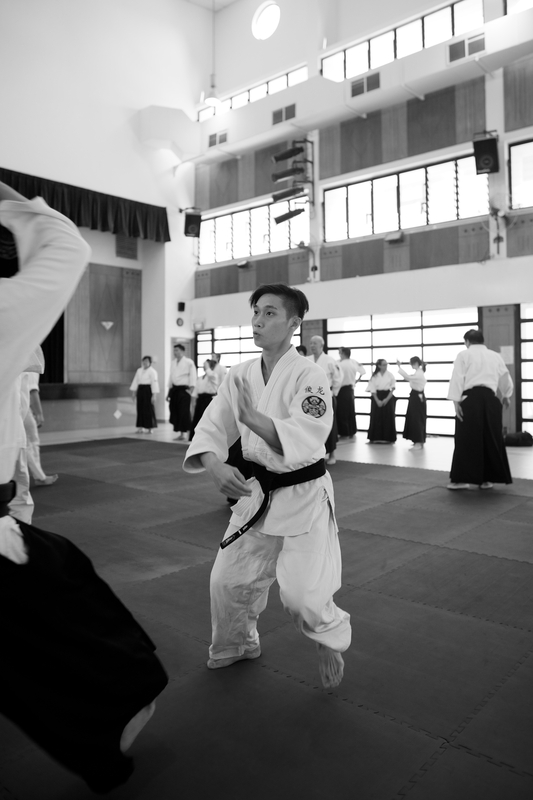 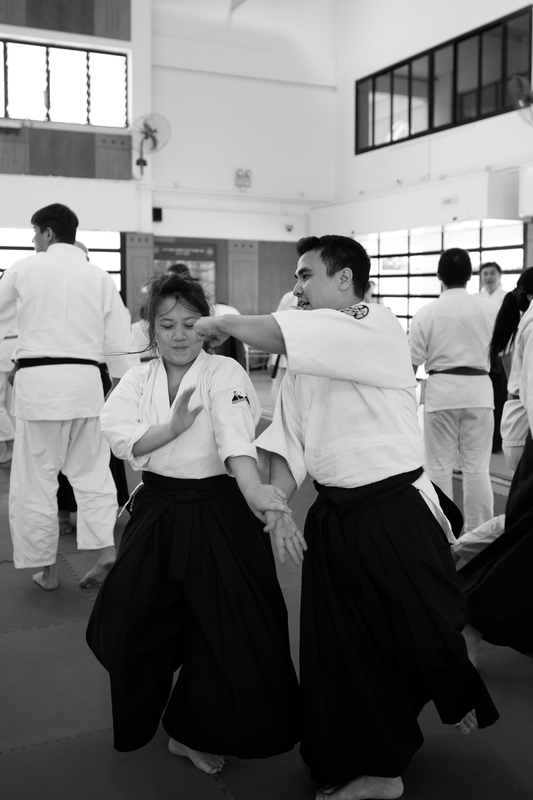 Beyond the warmth and smiles, it creates a space for Aikidokas to practice, fail, and try again. 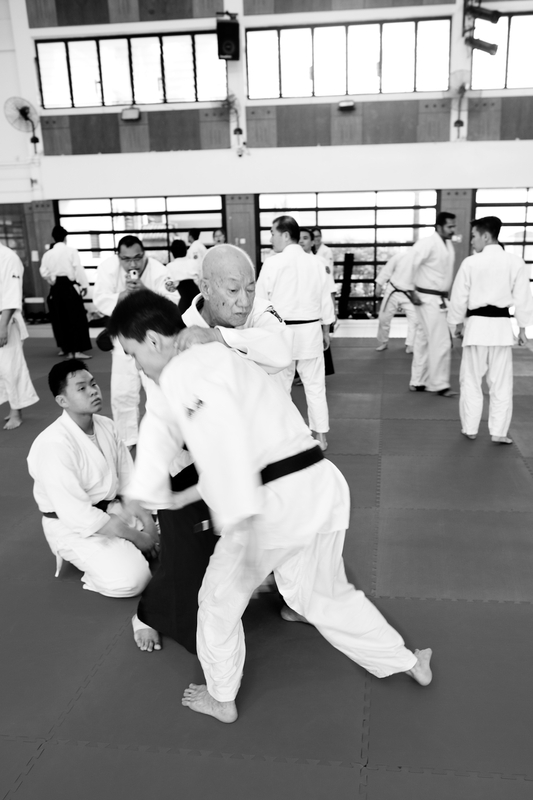 However, with familiarity, trainings may eventually turn into a scripted performance (I do this move, you fall that way), everyone is lulled into complacency and a false sense of confidence. 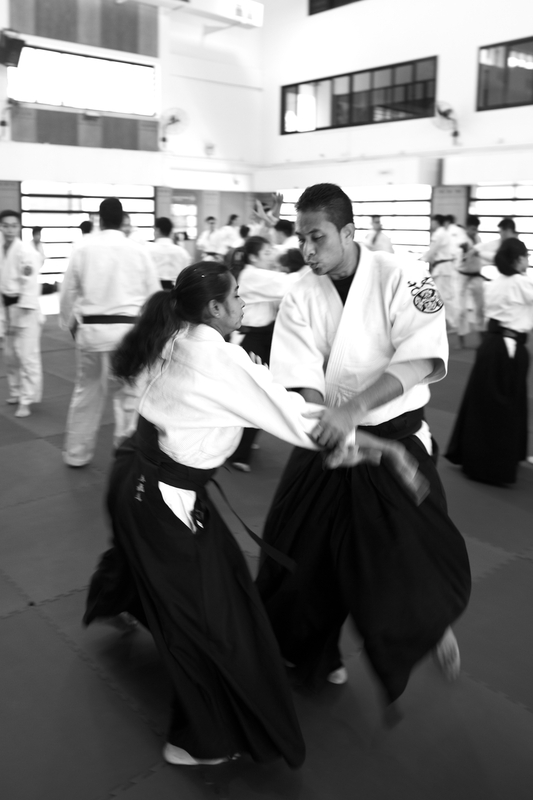 Training with a stranger is the quickest way to reveal the gaps and weaknesses in our techniques. 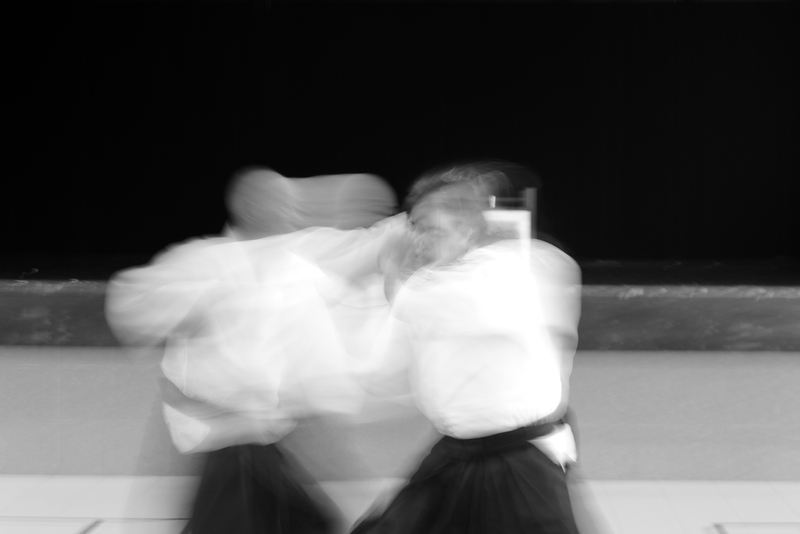 It feels frustrating when a move you thought had been mastered seems clumsy on this new stranger who is now your uke. 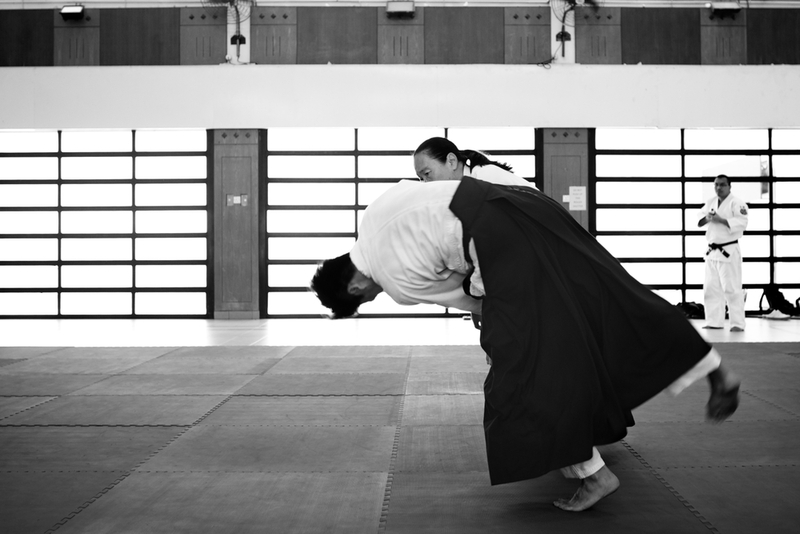 Training under a stranger is the quickest way to challenge what we know. 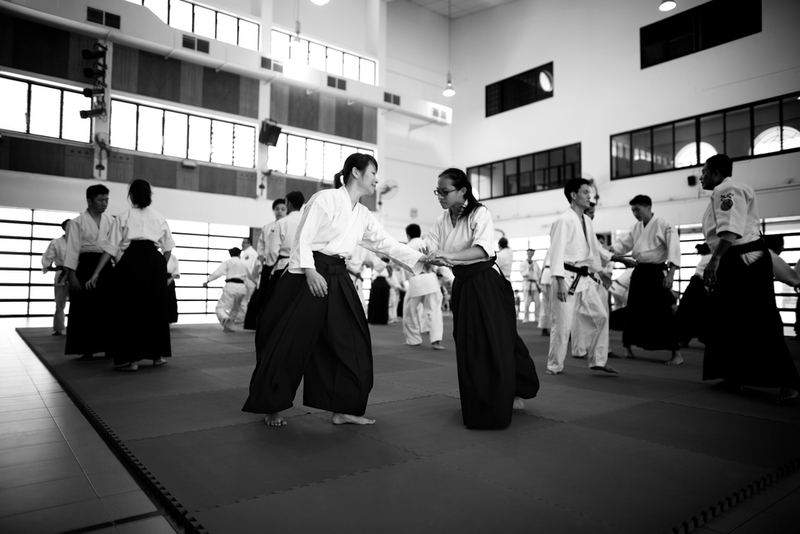 Different teachers and instructors may at times seem to contradict what we've learned. 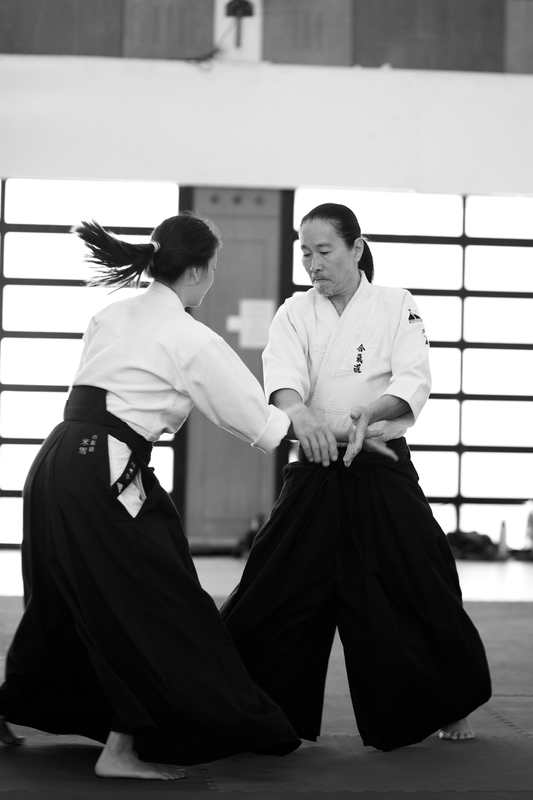 It is in this place of contradiction where we are most able to learn as it challenges and reveals what we truly know and understand. 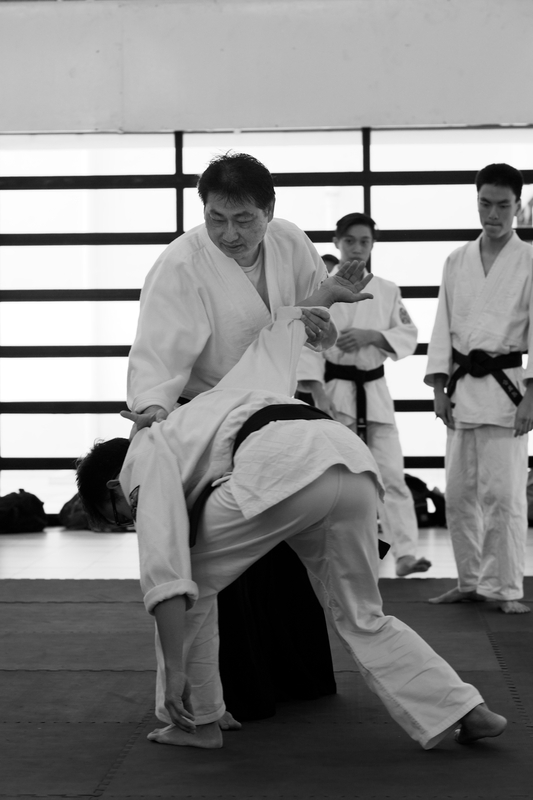 That is why combined trainings and seminars such as the Aiki Friends Combined Training are so valuable as it provides the opportunity for us to broaden and deepen our understanding of the art. 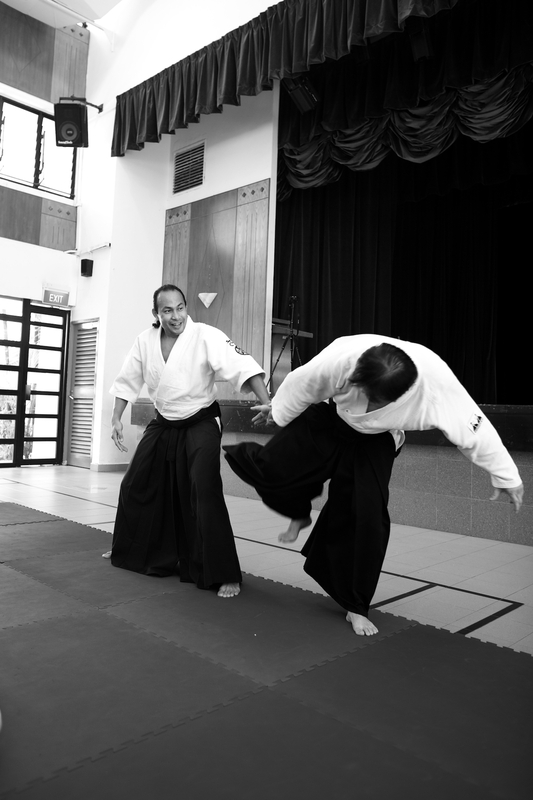 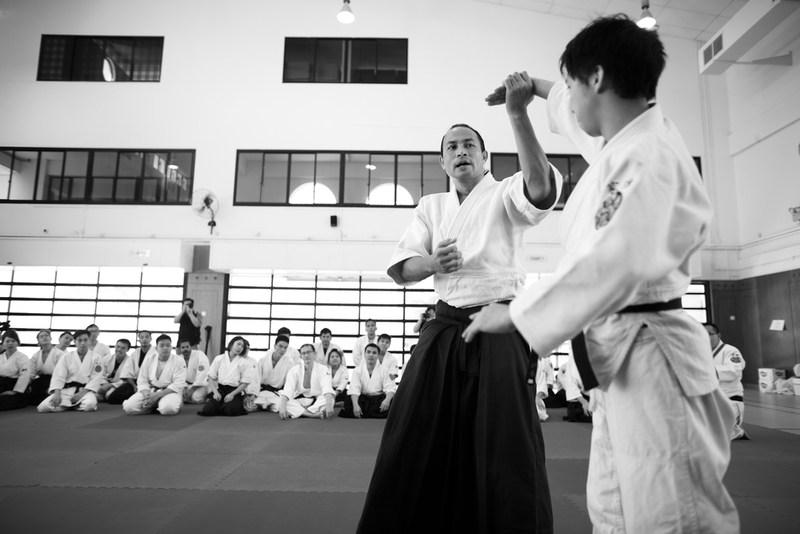 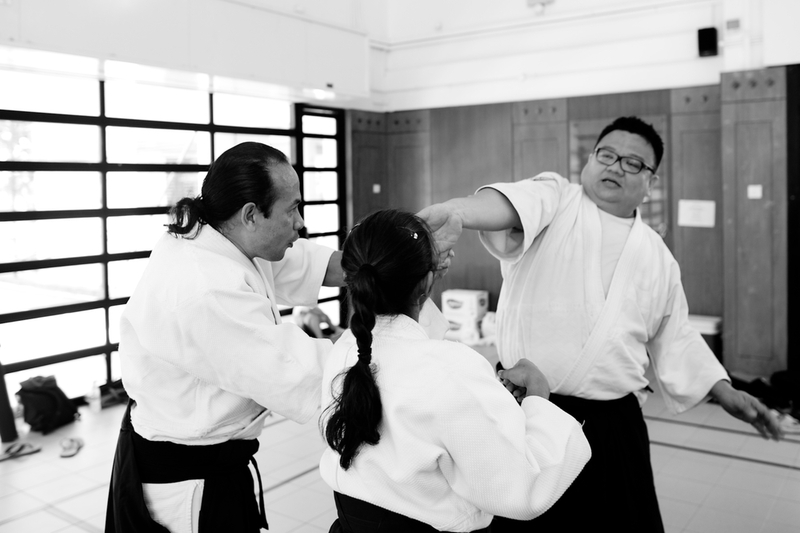 Aikido Kenshin-Kai would like to thank Frankie Leong Sensei (Swift Aikido) and Syed Ismail Sensei (Impact Aikido) for taking the time to teach. 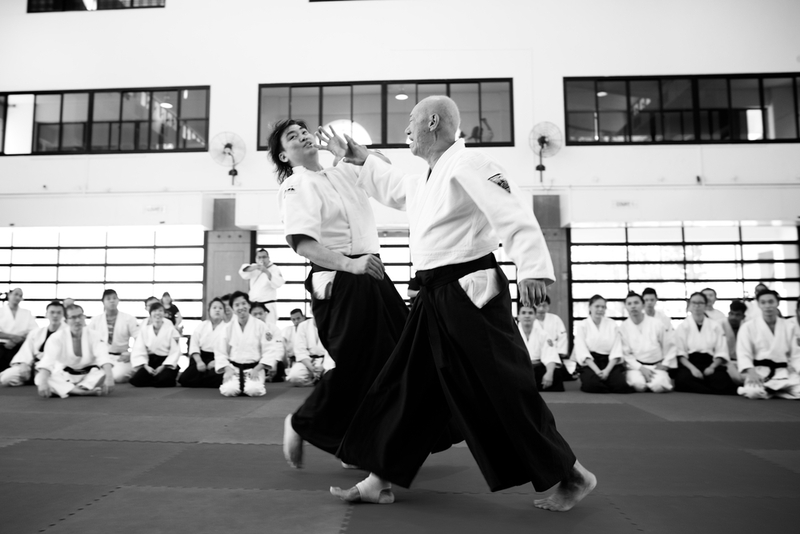 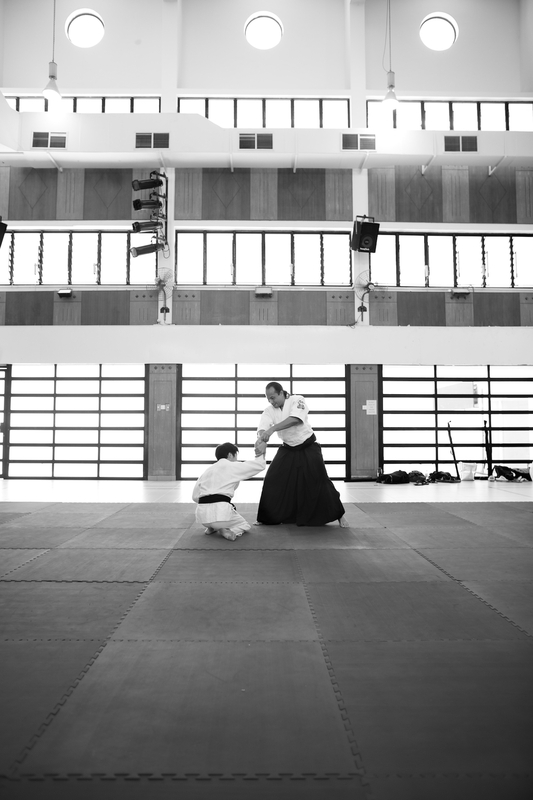 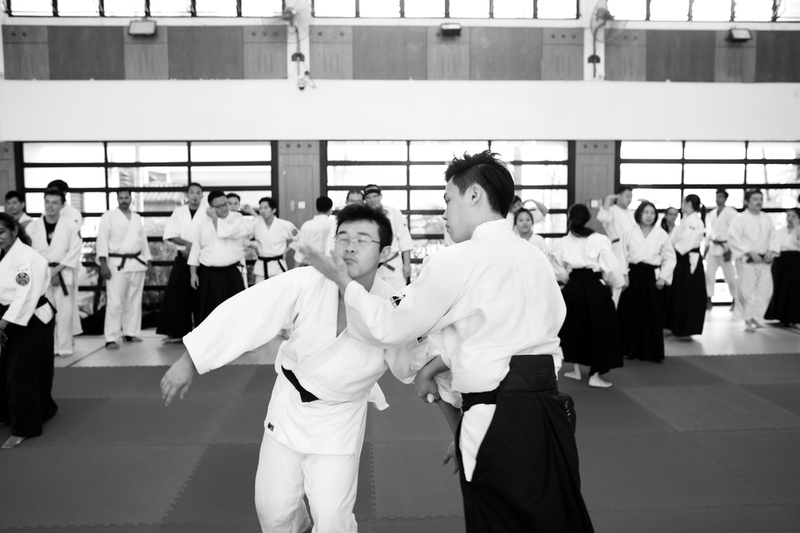 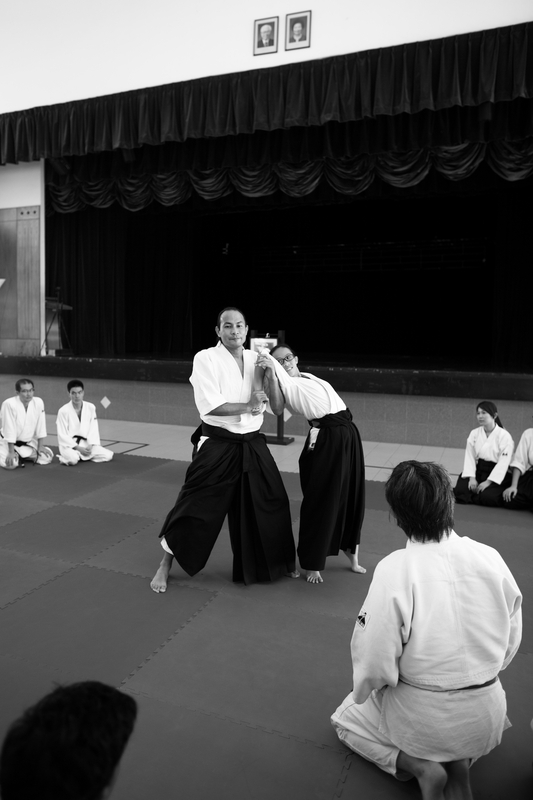 A special thanks for Swift Aikido for hosting the event once again. 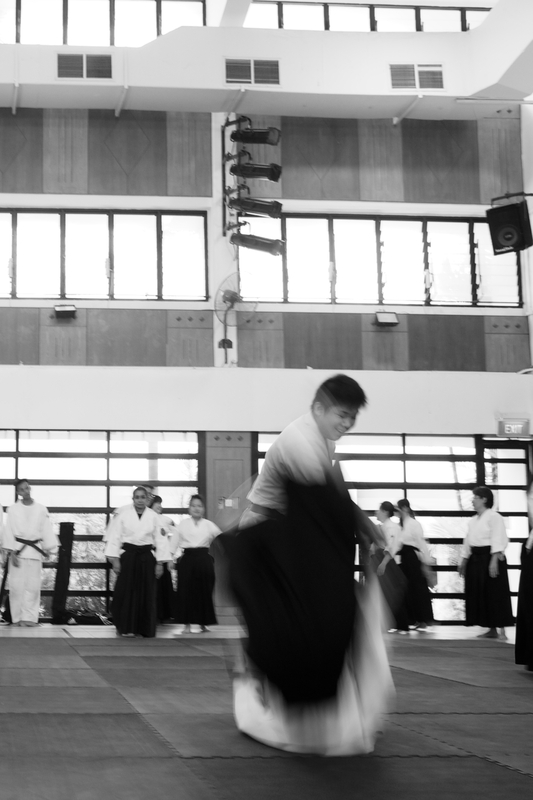 Last but not least, to fellow Aikidokas from all 3 dojos who contributed towards this event, thank you for seeing to the little things such as the mats, food, photos and videos that made this combined training wonderful. 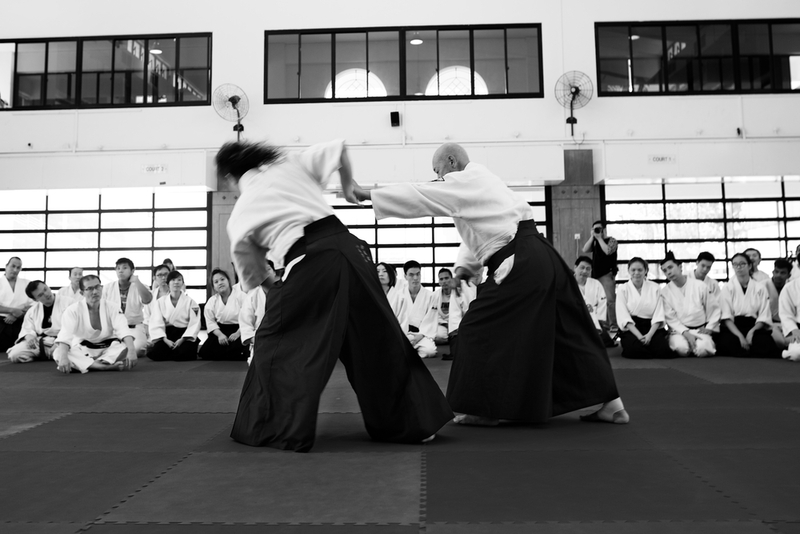 We look forward to enjoying your company once again to broaden and deepen our understanding and application of Aikido together.